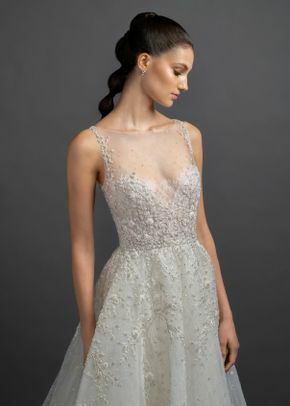 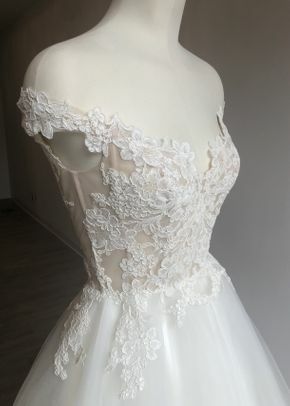 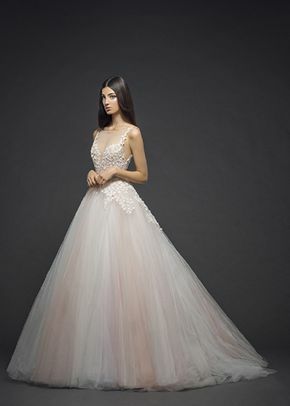 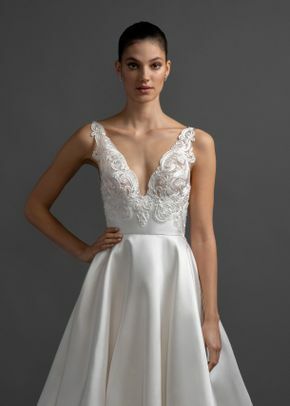 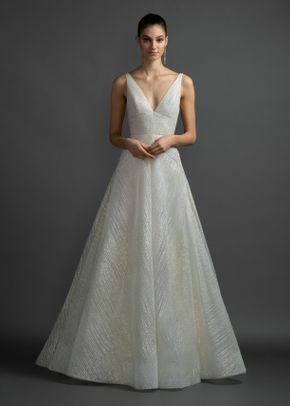 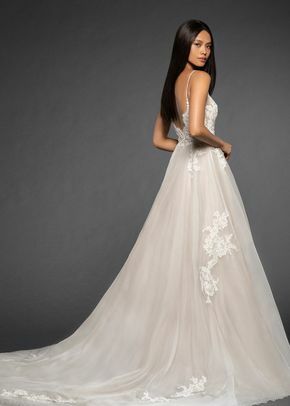 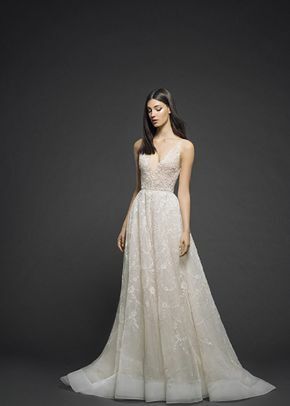 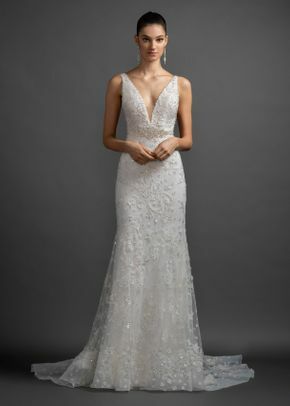 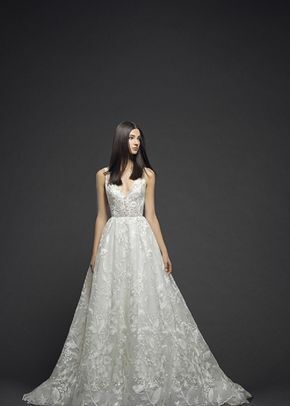 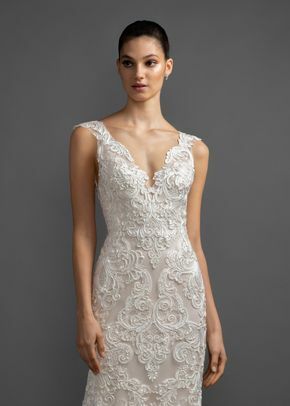 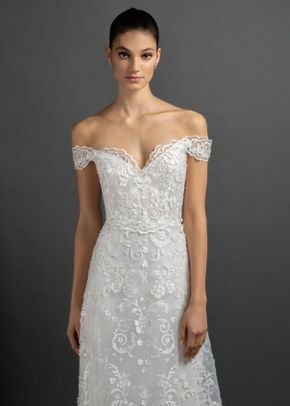 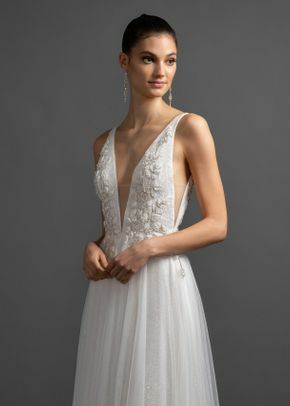 Lazaro wedding dresses are perfect for any bride hoping to find a gown that’s effortlessly dreamy. 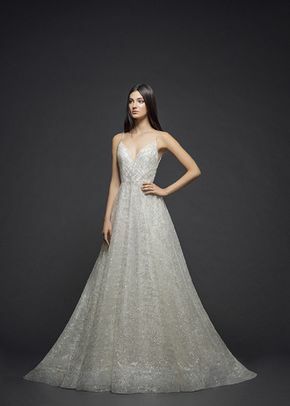 Featuring metallic detailing, (like holographic sequins) and modern floral aqqliqués, Lazaro wedding dresses create an enchanting bridal look. 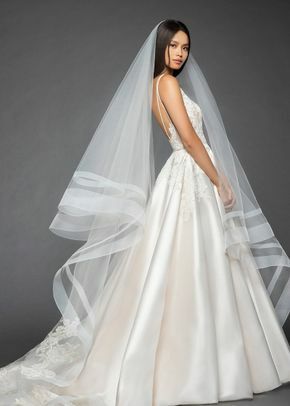 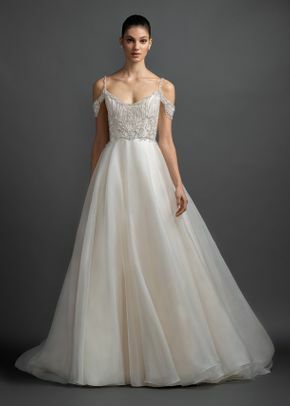 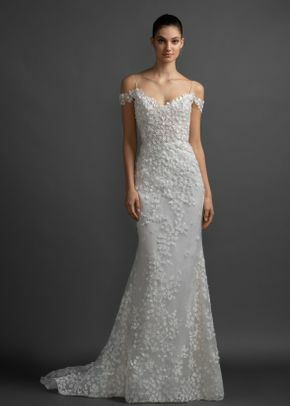 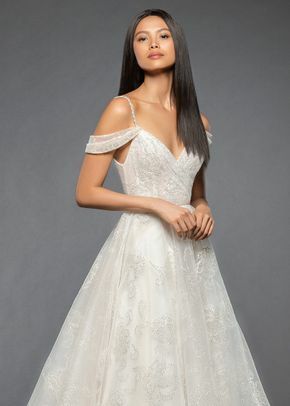 From dreamy ball gowns to sculptured trumpet gowns, these Lazaro wedding dresses are a must-see!